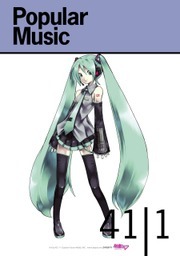 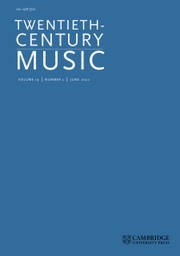 Most histories of American music have ignored the presence of twelve-tone music before and during the Second World War, and virtually all have ignored its presence after 1970, even though so many major composers continued (and continue) to compose serially. 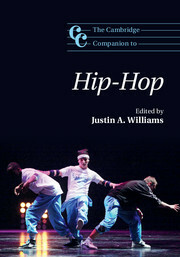 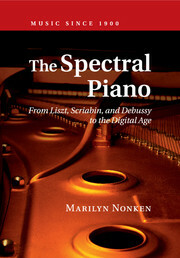 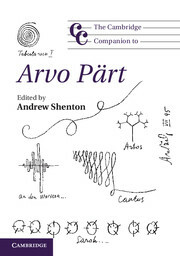 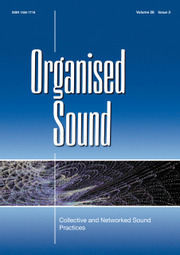 This book provides a comprehensive history of twelve-tone music in America, and compels a revised picture of American music since 1925 as a dynamic steady-state within which twelve-tone serialism has long been, and still remains, a persistent presence: a vigorous and unbroken tradition for more than eighty years. 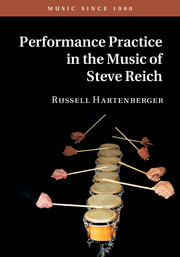 Straus outlines how, instead of a rigid orthodoxy, American twelve-tone music is actually a flexible, loosely-knit cultural practice. 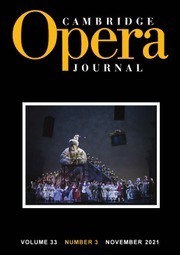 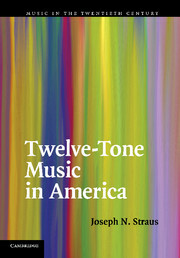 The book provides close readings of thirty-seven American twelve-tone works by composers including Copland, Babbitt, Stravinsky and Carter, among many others, who represent a typically American diversity of background and life circumstances, and strips away the many myths surrounding twelve-tone music in America. 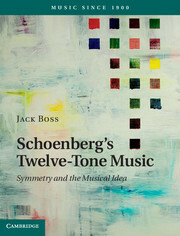 "A worth-while introduction to American twelve-tonality." 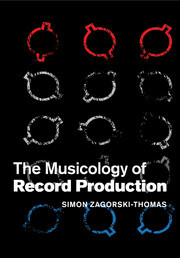 Joseph N. Straus is Distinguished Professor in the Music Department, Graduate Center, City University of New York.